12755 113B Avenue, Surrey - 5 beds, 3 baths - For Sale Arnold Real Estate Team - Brent & Denean Arnold - Realtors with HomeLife Benchmark Realty (Cloverdale) Corp.
Renovated 5bdrms basement entry home on the quick developing neighborhood. Beautiful and very functional laying out; newer roof, updated kitchen and floors, updated electric heating system and hot water tank. downstairs two bedroom rental suite current rented to a very good tenant who would like to stay. 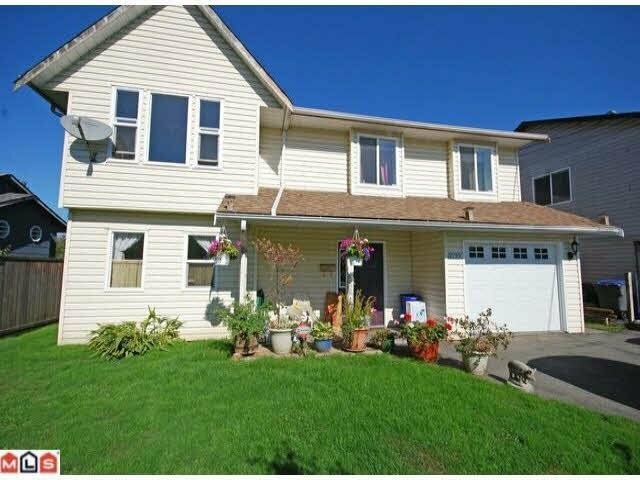 Walking distance to Sky train station, Bus, Elementary School , minutes drive to New Westminster, easy access high way 17 to Richmond and No 1 highway. The most convenient location with the most affordable houses in Great Vancouver. Call for more details.